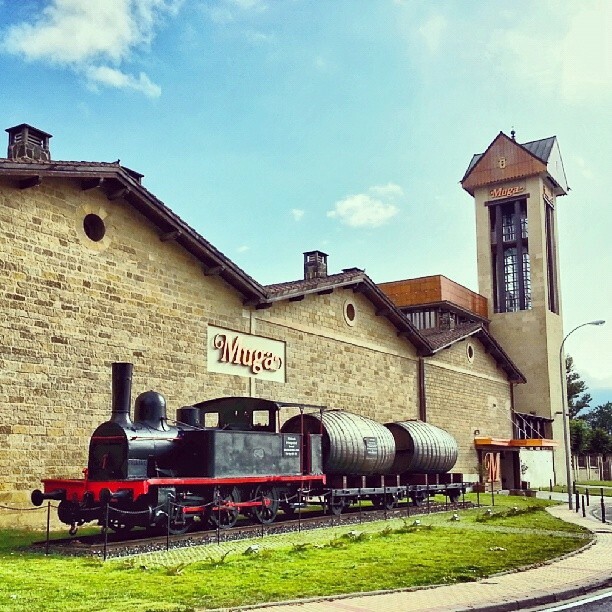 1º Visit the best Rioja Wine Museum: If you want to know history of wine, see lots of ancient artifacts from Roman times, tools, videos… how to make barrels, a great collection of corkscrew… on your own with an audioguide. See and feel wine. 2º Visiting a Centennial Winery: A specialist will give the tour explaining the background and history of the winery and the peculiarities of their wines, how the wine is made aged, etc… At the end of the tour you also have an informative wine tasting of their products. 3ª Wine tastings tour: We will discover the “Barrio de la Estación” (Station Quarter) in Haro, the place where is the biggest crowd of Centennial wineries around the world. 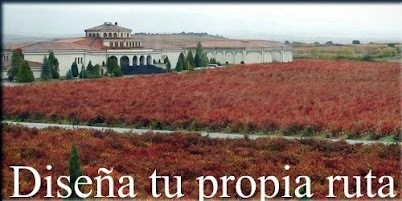 We have selected the most emblematic wineries to taste the best wines of Rioja Alta. 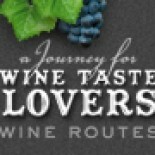 Esta entrada fue publicada en agosto 27, 2014 por winetastelovers en Noticias y etiquetada con arquitectura, barrel, barrica, bodega, cata, cultura, degustacion, DOCa, enologia, enoturismo, España, gastronomia, gastronomy, Haro, harvest, hollidays, La Rioja, Logroño, oak, oenology, Rioja, route, ruta, Spain, tasting, tourism, tours, trip, turismo, vacaciones, viña, vineyard, vino, vintage, wine, wine lover, wine tourism, winery, winetastelovers.